Meanwhile the 2 nd X1 were away to St. Ishmaels in the cup. They came away with a 3-0 victory which puts them in the semi finals against Llangwm. 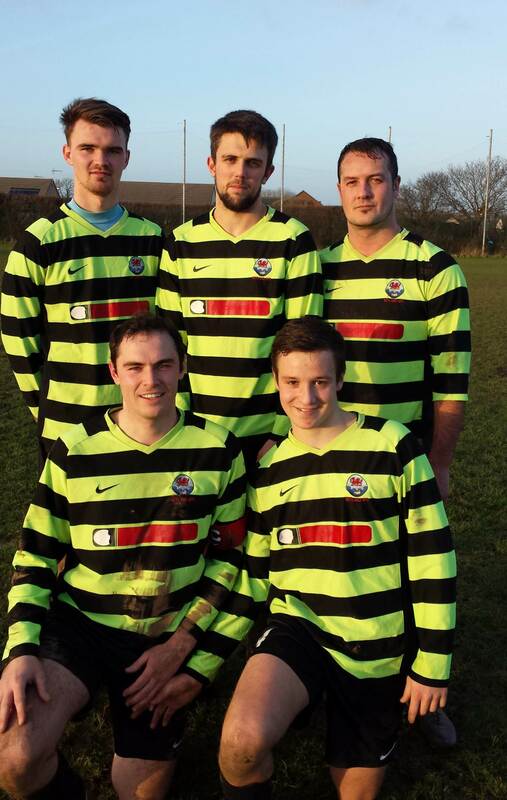 Scorers were Andrew Smith, Shane Phillips and Sam Laugharne. This entry was posted in Sports on January 27, 2015 by admin.